Our devices are available in different sizes and different eutectic formulations both for the positive and for the negative cold. 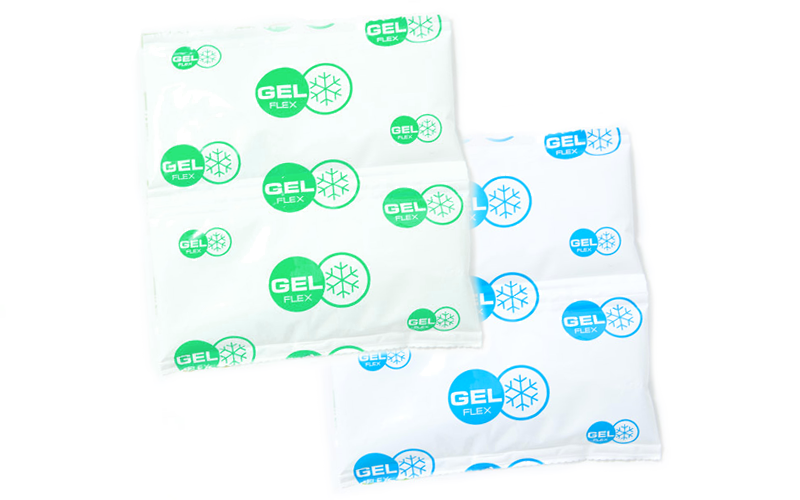 Our Gel Flex (cool-pack) are able to meet all expected temperature ranges according to each specific need (time, quantity and type of transport). Produced in a specific environment with a new technology, supplied with electronic loading cell able to ensure a homogeneous mixture.